Need a little kickstart for your business for 2019? This is for you! To be considered, entrants need to follow the Clickaddict instagram profile, like this post and comment on this post referencing a friend using the (@username) functionality. The winner will be selected automatically through a randomizer script run on a list of entrants who successfully completed all steps. Should the selected entrant not contact Clickaddict within 3 business days after the draw, or decline the prize, another selection will be made. The winner shall provide Clickaddict with an overview of his/her requirements, indication of design style, and text, visual and video content where required. The website will be designed and developed by Clickaddict with input from the winner. The website shall be built on Wordpress to the client’s design requirements, and shall include a maximum of 5 pages. The winner shall provide Clickaddict with his/her requirements and preferred design style. A single standard non-premium available domain will be registered on behalf of the winner. 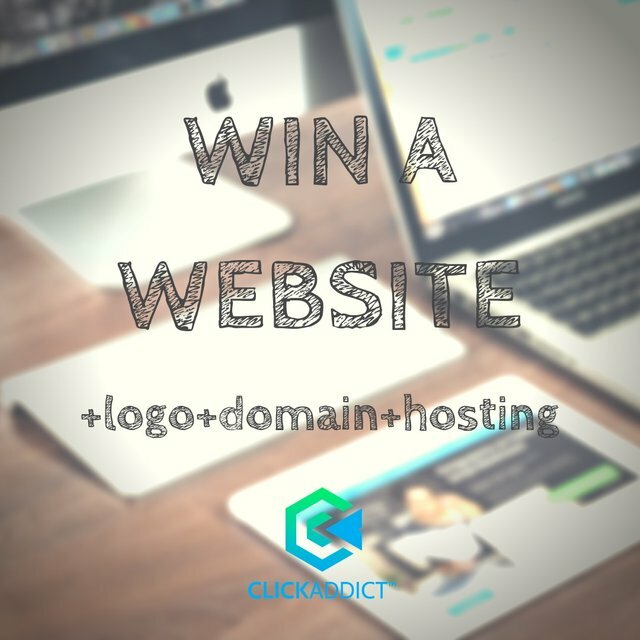 It is the winner’s responsibility to provide Clickaddict with a list of domains preferred. Clickaddict will provide 12 months web hosting, 5 email addresses and unlimited web traffic subject to our hosting Ts&Cs. The winner will be announced on 15 December 2018. Clickaddict’s decision is final and bounding, and no correspondence will be entered into. The winner consents to be tagged in Clickaddict posts. Participants agree to a complete release of Instagram from all liability, direct or implied. Participants acknowledge that the promotion is in no way sponsored, endorsed or administered by, or associated with, Instagram.